If you want to spice up your vacation with a pristine tropical destination, travel to Panama! It offers good infrastructure, is safe for travelers and there is still a lot of untouched nature to be found. As a travel agency, we are specialists for Costa Rica, which is great to combine with Panama and/or Nicaragua. Tell us your holiday ideas and ask for an itinerary suggestion. With an area of 75,420 km², Panama is the fourth largest country in Central America. With a population of only 3,5 Million (2011) it is not densely populated. 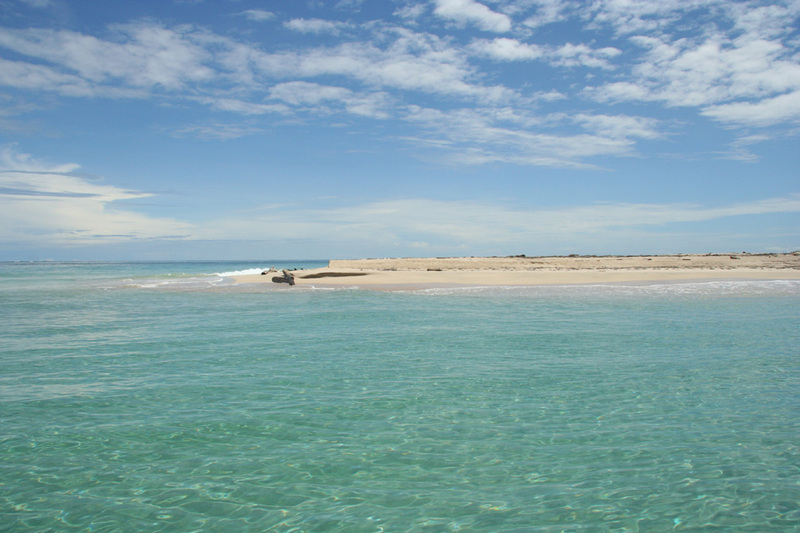 It has access to two oceans (Atlantic/Pacific) and borders to Costa Rica in the north and to Colombia in the south. Incredibly, you can enjoy a sunrise on the Caribbean side of the country, then cross the isthmus in a few hours to watch the sunset on the Pacific side! The country is well-sheltered from hurricanes, offers pristine beaches, coral reefs for diving and remote islands, such as the wonderful archipelago of San Blas. Contact us if you are interested in visiting Panama and would like us to suggest an itinerary. If you have more than two weeks, we suggest to combine your trip with a stay in Costa Rica. The climate of Panama is comfortable all year round and the nature to be discovered in its National Parks is fabulous. It offers an amazing diversity of animals (quetzals, toucans, hummingbirds, sloths, monkeys, butterflies) and plants (dense forests and wet savannas, many orchid species). Panama also has a great ethnic diversity: a majority of mestizos and a significant population of indigenous populations such as Guaymi, Choco and Kuna, known for their craftsmanship. Bocas del Toro is an archipelago on the Caribbean side of Panama and is easily accessible from Costa Rica (border crossing Sixaola). This is a great combination with a stay on the Caribbean of Costa Rica due to its proximity. 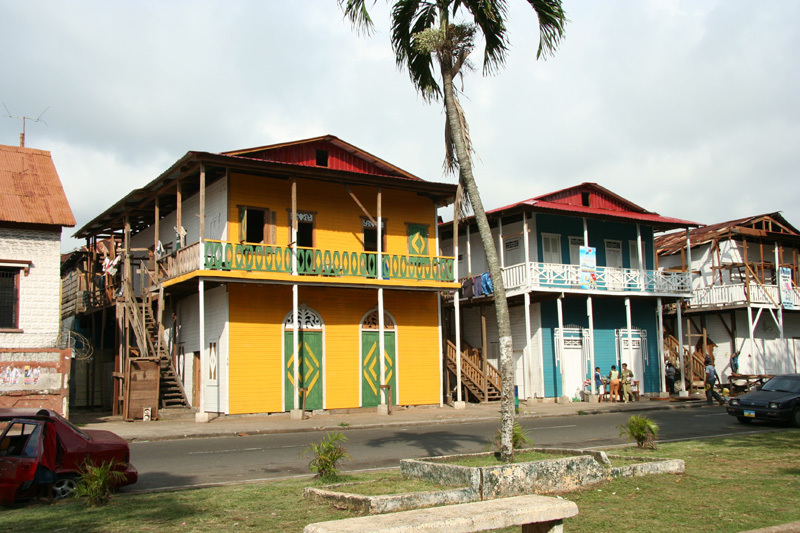 Bocas del Toro consists of 9 main islands, of which the most popular ones for tourists are Isla Colón and Bastimentos. There are two national parks and a number of idyllic tropical beaches (such as the famous Red Frog Beach - where you can find these tiny amphibians plentiful). The snorkeling & diving in Bocas del Toro’s over 15 diving spots is great and there are good waves for surfing all-year-round. Bocas del Toro is a typical, laid back Caribbean town and the perfect place to relax and enjoy great food, drinks and music. Contact us for an itinerary suggestion. Boquete is a tranquil mountain town in the northern Chiriquí province on about 1100m altitude. The “Flower Capital of Panama” is well-known for its wonderful flora: cloud forests with monkeys and quetzals, abundant orchids, and coffee plantations. 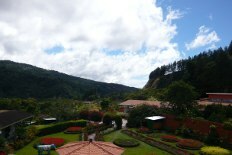 The climate is typical for the cloud forests that surround the town: Mornings are mostly sunny, followed by rainfall in the afternoon. Just a little down the road from Boquete, the climate completely changes and becomes more arid. This is also where you can find wonderful hot springs with several pools to bathe in. Boquete’s coffee plantations are also worth a visit and there are well-guided tours to learn more about this important crop. The main attraction of Boquete is the dormant Barú Volcano (3’474m), which can be reached in a day hike. The path is easy to access, but we suggest hiking with a guide, especially if you are a single traveler. Make sure to get started at around 2am, in order to be at the summit at sunrise, when the view is best. On a good day you can see both the Atlantic and the Pacific Ocean from Volcán Barú’s summit! A stay in Boquete can conveniently be combined with a beach vacation on the Pacific or in Bocas del Toro. The town is only about 3 hours from the Costa Rican border. Have you ever been to paradise? No? Then you must visit the Islas San Blas! The San Blas archipelago is exactly what one has in mind when dreaming of a remote island in the Caribbean. 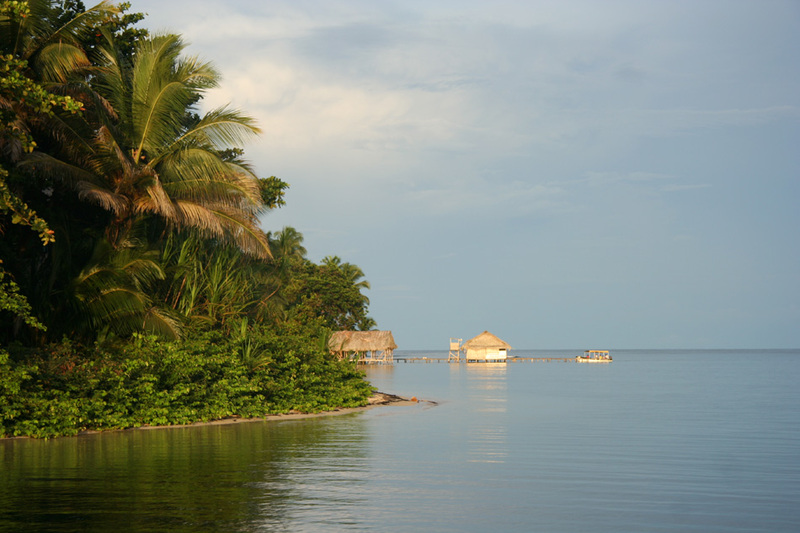 49 of San Blas’ 378 islands are inhabited is an autonomous territory (“comarca”), governed by the indigenous Kuna Yala. In addition to take in its exceptional scenery, this is a great place to discover Kuna culture. Relax on the pristine beaches, snorkel and enjoy the local food. We gladly provide you with our expert advice on which island and hotel to chose in order to get most out of your vacation in Panama. San Blas is best accessed by plane from Panama City’s Albrook airport. Contact us for a price suggestion to visit San Blas! Panama City, the country’s capital, has a population of almost one million. Located on the Pacific side of the famous Panama Canal, it is an important hub for banking and logistics. 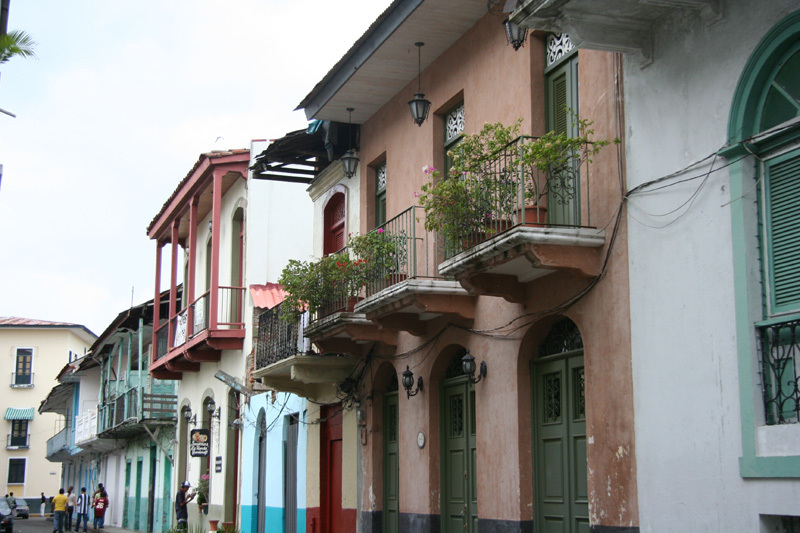 The “Casco Viejo” - the city’s old town - is currently being extensively renovated and is one of Central America’s colonial gems, well-worth a visit. It was founded in 1519 and became a starting point for the Spanish exploration of South America. 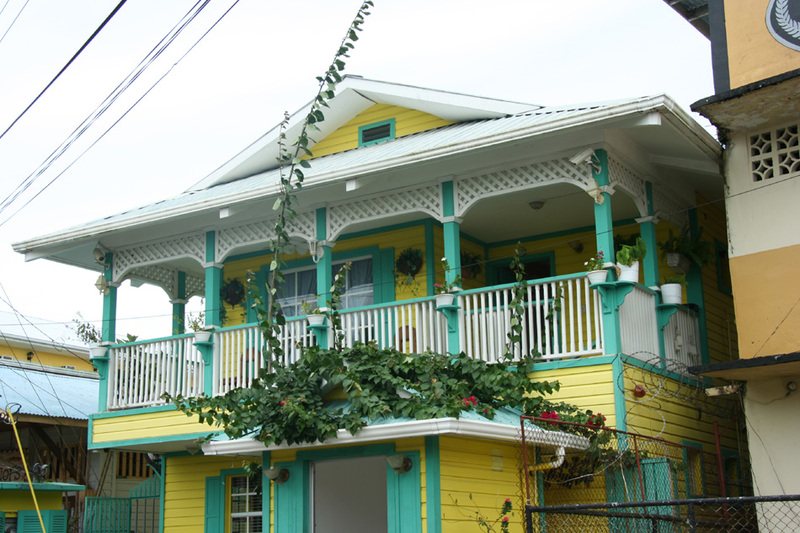 The thriving town is also great for shopping and well-known for its bustling nightlife and Latin Culture. We recommend a discovery of the Panama Canal and gladly organise a boat tour (about 5h) for you. On the way you will pass the Smithsonian Tropical Institute’s research center and have a brunch offered on board. 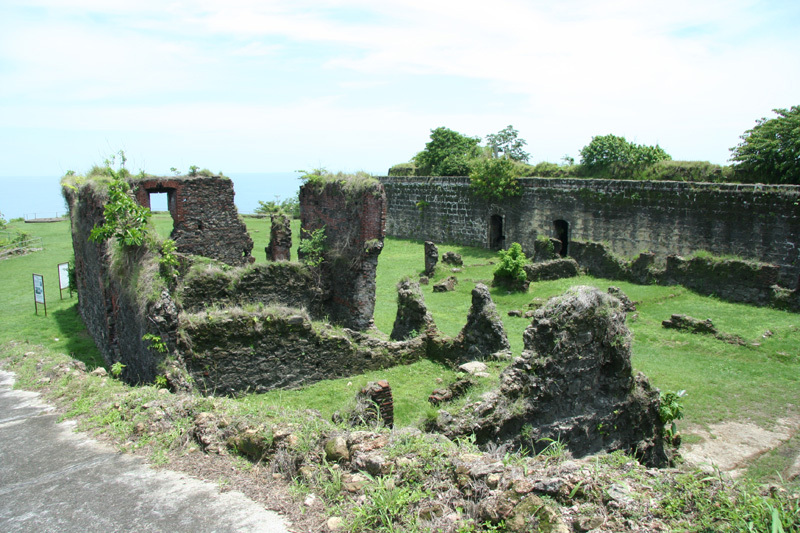 Further interesting activities from Panama City are a visit of Fort San Lorenzo at Portobelo and a day tour to visit the Emberas indians. If you have more time on your hands, ask us for further activities. Of Course, Panama has much more to offer than the 4 highlights presented above. Contact us if you are interested in an individual vacation in Panama. We only cooperate with reliable tour operators and hotels, which quality we regularly assess. If you have more than 2 weeks available, we recommend a combined holiday in Costa Rica & Panama. Ask us for suggestions here!